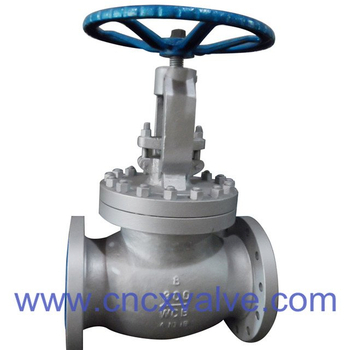 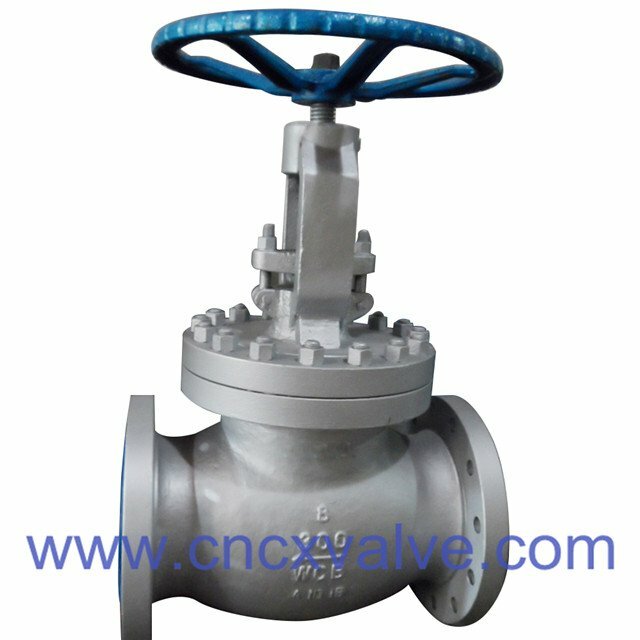 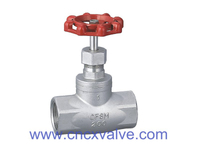 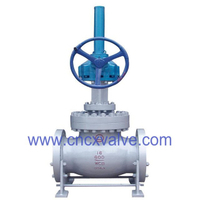 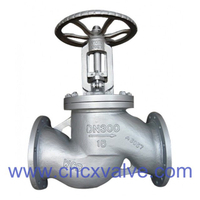 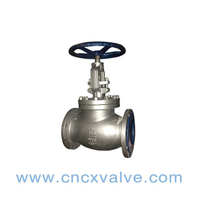 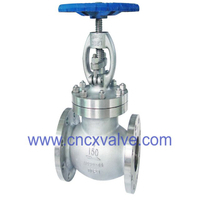 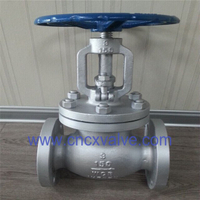 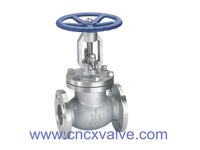 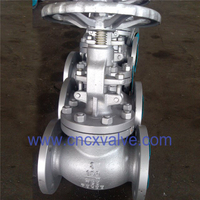 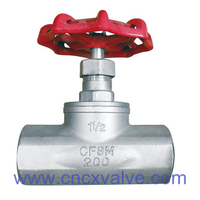 Only one sealing face exists on the valve body and disc. 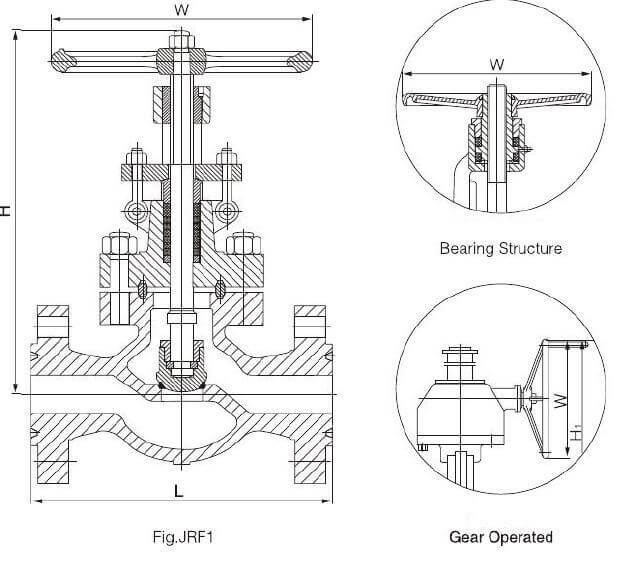 Medium flow from up disc to down disc. 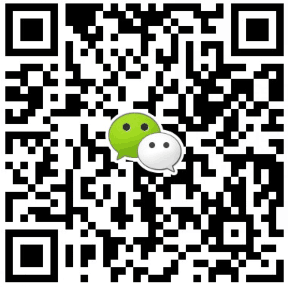 A351 CF3,A351 CF3M,A351 CN7M etc. 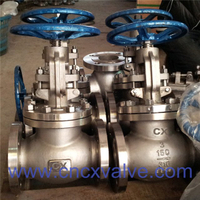 size(in) 2" 2-1/2" 3" 4" 6" 8" 10" 12" 14" 16"